Winston is a delightful young man. 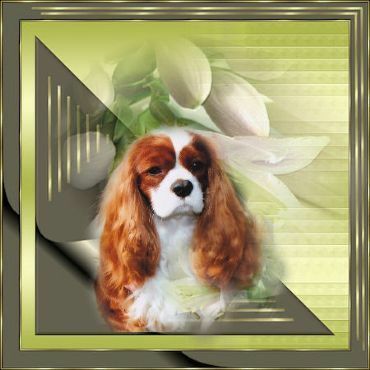 Jenni Mae of Chalsmae Cavaliers with great success. Judge Mrs. B Marsh (Victoria).